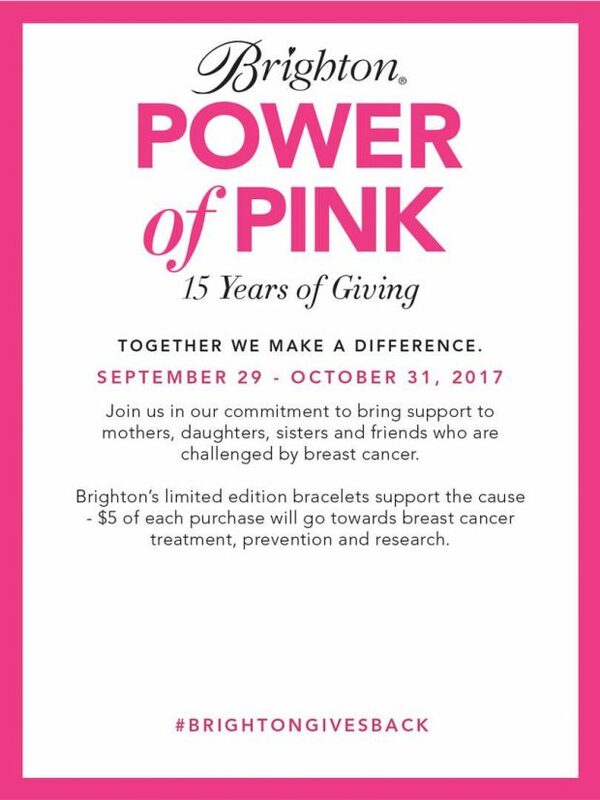 Date: October 26, 2017 Time: 5:00 pm to 9:00 pm Power of Pink Weekend at Brighton!! 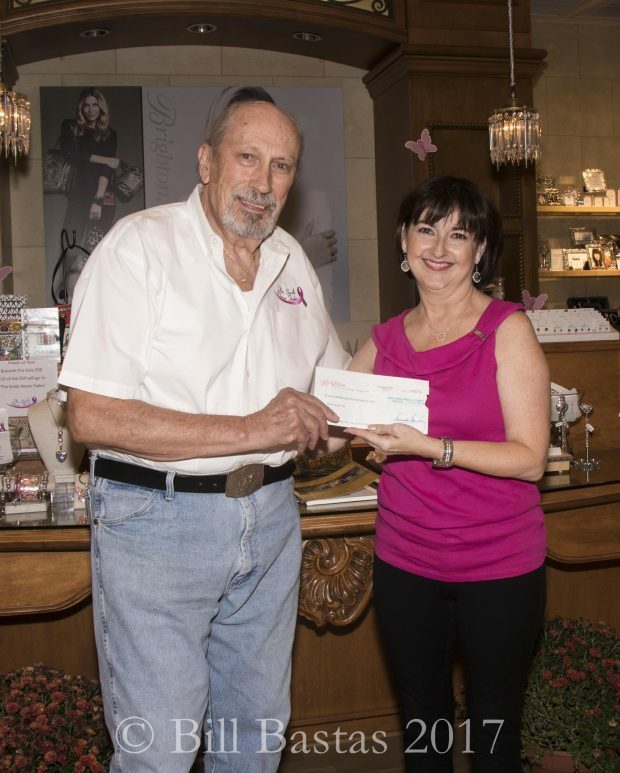 Thursday Oct 26th at 5 pm through Sunday Oct 29th at close Brighton at The Domain in Austin will make an extra donation for to The Smile Never Fades when you present this card! 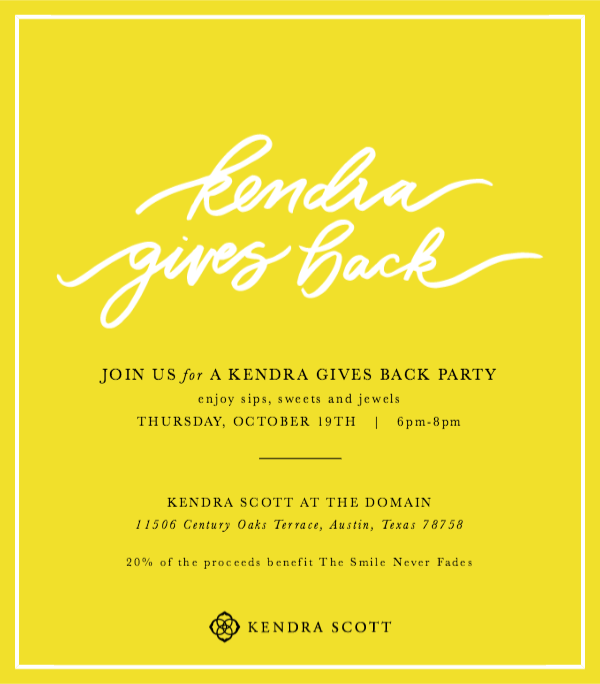 Date: September 29, 2017 Time: 9:00 am to 9:00 pm September 29th through October 31st, Brighton @Lakeline & Brighton @The Domain are donating $5 per limited edition bracelet to The Smile Never Fades!! 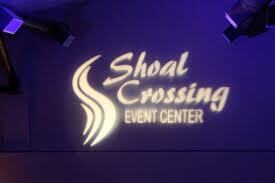 Date: January 19, 2013 Time: 5:00 pm to 9:00 pm Board Member of The Smile Never Fades, Shoal Crossing and Sterling affairs are inviting you to another fabulous ‘open house’ Saturday night the 19th, 2013! 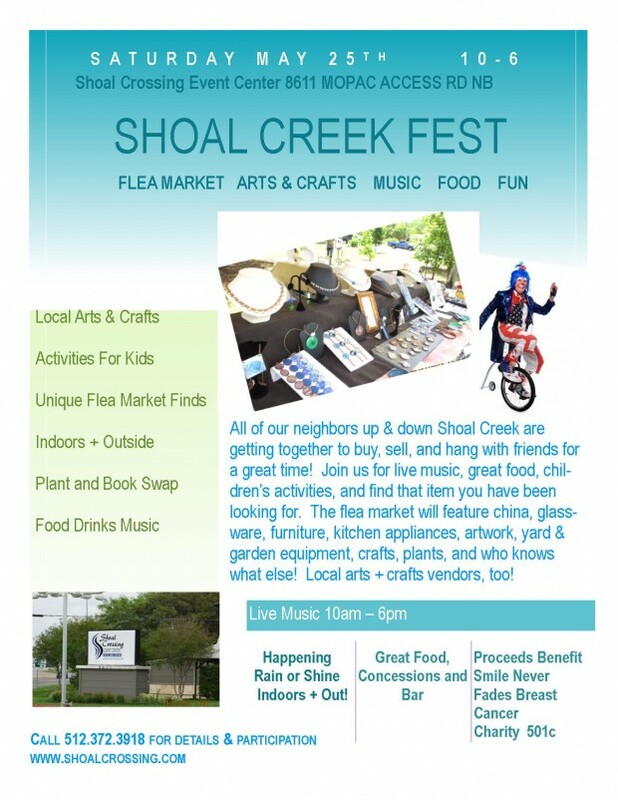 5:00-9:00 at Shoal Crossing.